This is our second game that we created under the Wee Taps brand. If you look very good in the launch scene of Wee Rockets, you might have noticed a little yellow submarine. Well that was the hint for our new game. 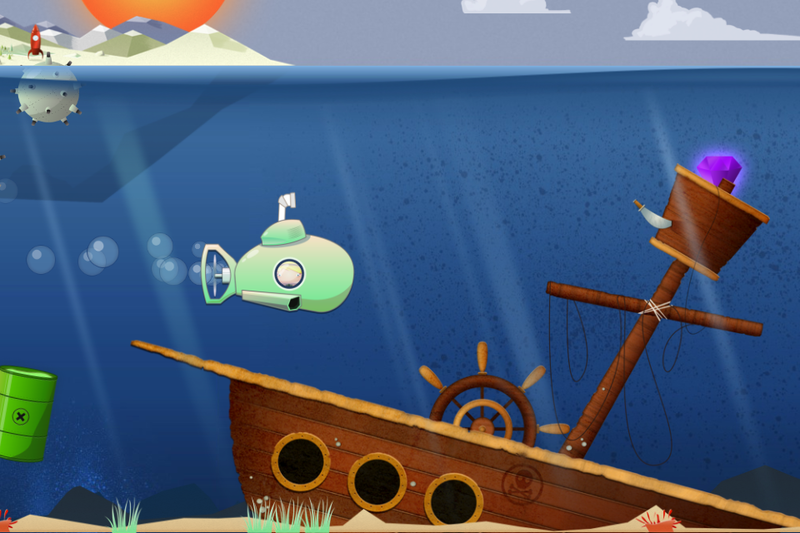 Our little guys will have a new adventure going underwater. It’s targeted at 2 to 6 year olds. 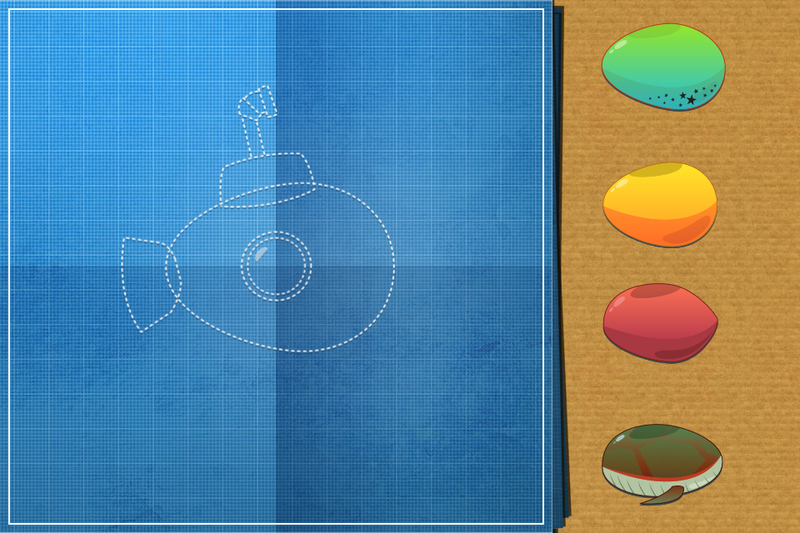 The main purpose is to assemble your own submarine with different parts. 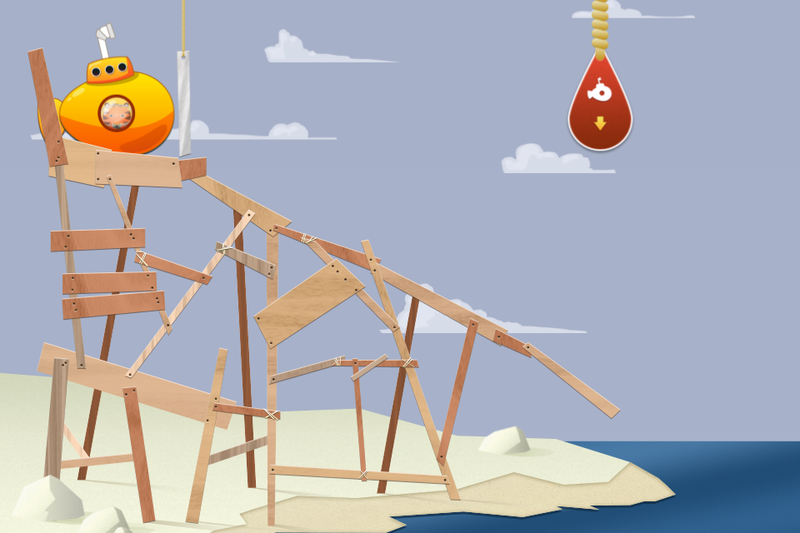 And when you are finished you can slide it down the ramp into the sea and collect some cool fish and rubies. 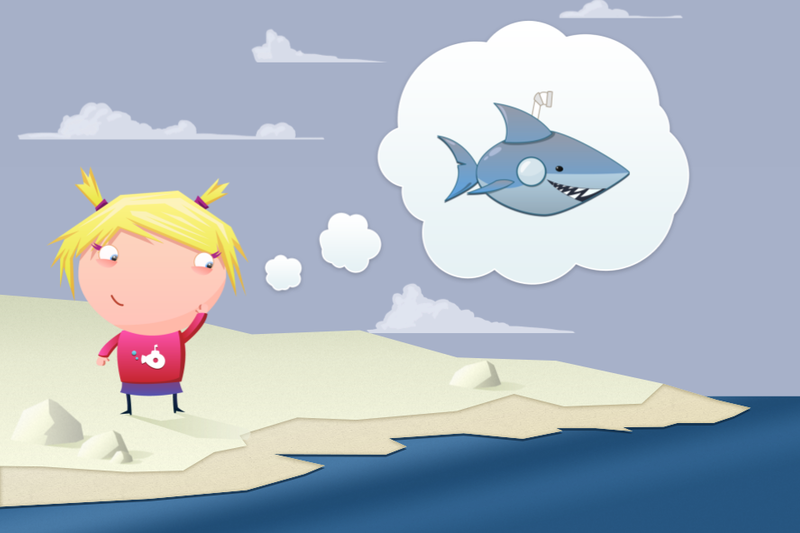 There’s lots of fish to collect and in every level there is a hidden gem that you can collect throughout the game. Follow us on Twitter or Facebook if you want to know more. The iPhone Mom: Wee Subs is a huge hit at my house – my son loves it! 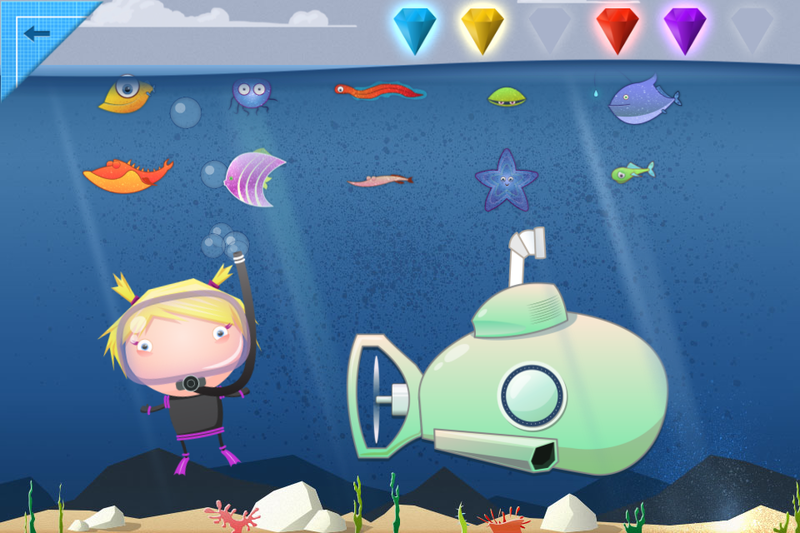 DescriptionKids can assemble their own submarines and dive them deep into an underwater world. Their mission is to collect all the fish and treasure, taking care to avoid the nuclear waste and explosive mines.